Style is ageless. 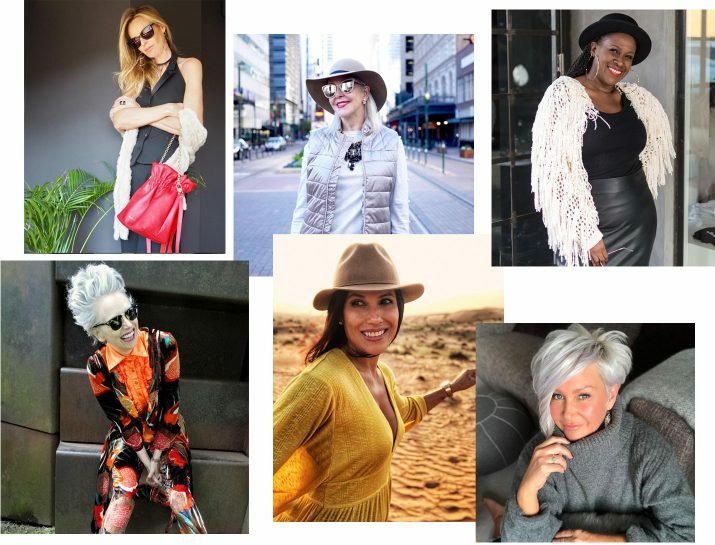 And the #stylestars curating the following Instagram accounts know it. Follow these ladies and you’ll never look at your own closet the same way again. Neutrals, animal prints, kaleidoscopes, positivity — it’s all here. Don’t be afraid of color. Or volume. Or unlikely pairings. Just a few tips you’ll pick up from Elke Klingler’s Instagram feed. Seemingly a lover of all textures and hues of the rainbow, she mixes pinks with neutrals and orante with casual to sartorial genius. Get ready to rethink your dominantly darker-toned wardrobe. Whether she’s walking her neighbor’s German Shepherd or just posing on a random pier, Isabella Thorp makes us think she actually just woke up like that. Her style is effortless and understated — and exactly the tutorial that will answer all fashion-related questions pertaining to pompom hats. Looking for outfit inspo plus the occasional uplifting mantra to help you wade through all that cyber negativity? Look no further than Julie Harbour’s IG. The style maven is on a mission to redefine beauty one street-style shot at a time. And she’s doing a damn fine job of it. Head to Helen’s feed for pops of primary color, luxe-looking loungewear, and plenty of reasons to go barefoot. Our favorite detail about the Englander’s account? That everything she puts on her body complements her lavender-is-the-new-gray hairstyle. If you’re into the brightest of shades, busiest of patterns, and funnest of general revelry, then Sheree Frede might be your spirit animal. A fashion guru and tireless jet-setter, the O magazine insider features herself and her bold sense of style everywhere from home to the beach to the entry of a jet plane. A German beauty who does for cardigans and lapelled outerwear what Lagerfeld did for fluffy white felines, Petra Dieners and preppy style are a perfect pair. Just try scrolling through her endless display of perfectly tailored ensembles without giving in to the urge to open a new window for a little online shopping. Meet our denim crush: Estel Serrats. A blonde beauty with serious fashion wisdom when it comes to casual wear, she always looks put together — even in sweatpants. Wondering if the front tuck would work on you? Or how to pull off the wide-leg pant? Estel’s feed is your go-to. Codigo Pilar, a trendsetter based out of San Sebastian, Spain, has a sense of style that wouldn’t be out of place within the pages of Vogue. She’s never met a piece of outerwear that didn’t agree with her — bombers, trenches, car coats, blazers, you name it. And she even rocks bold-patterned tights. You know, for good measure. 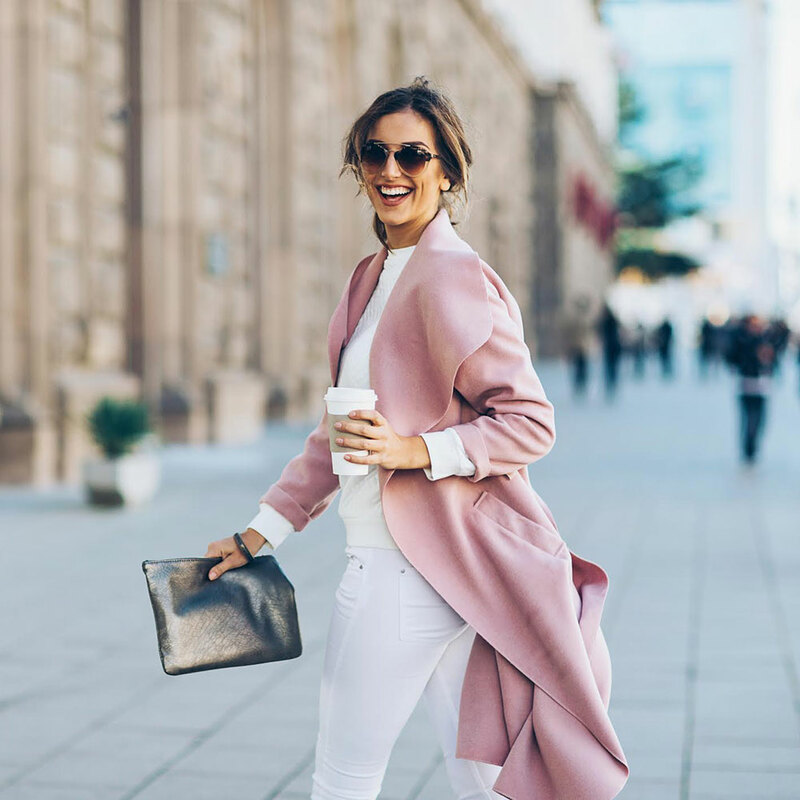 Digital influencer Montse Sotorra lives in the neutral zone, and it looks good on her. Montse Sotorra signature style — a sartorial take on comfort and joy — will make you want to continue hitting refresh. And even though you may not be fluent in her language, you will still understand her message: Life only gets better with age. 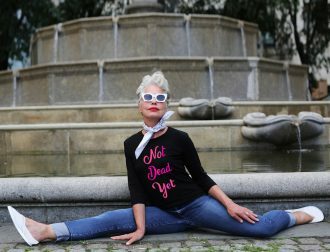 Find more Instagram inspiration with fitness trainers over 40 and silver stunners.